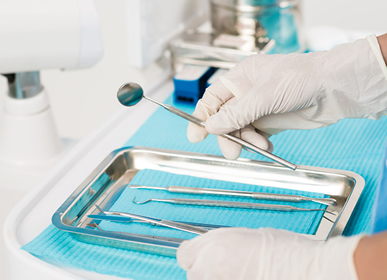 Infection control is an important concern in any healthcare facility, including dental offices. Many products are available to prevent cross contamination and reduce infection risks. Dental barriers for patients, such as chair covers, drapes, instrument sleeves and dental eye protection help protect patients. 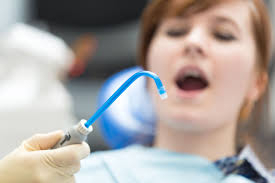 Dental isolation and retraction devices such as dental cheek retractors, dental rubber dam materials and frames should be disposable or autoclavable. 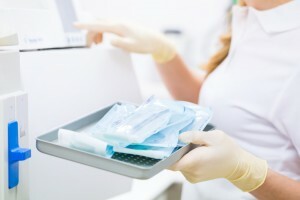 When treating a patient, infection control products such as dental gloves, dental masks, dental sleeve covers and disposable dental apparel should be used to prevent cross contamination. 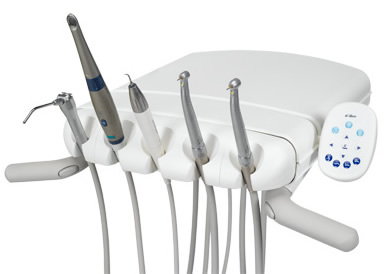 After dental procedures, products for cleanup such as dental surface disinfectants and vacuum line cleaners are available.